Hello there and welcome to Day 5 of ‘What do I really want from life?’. Ok team. 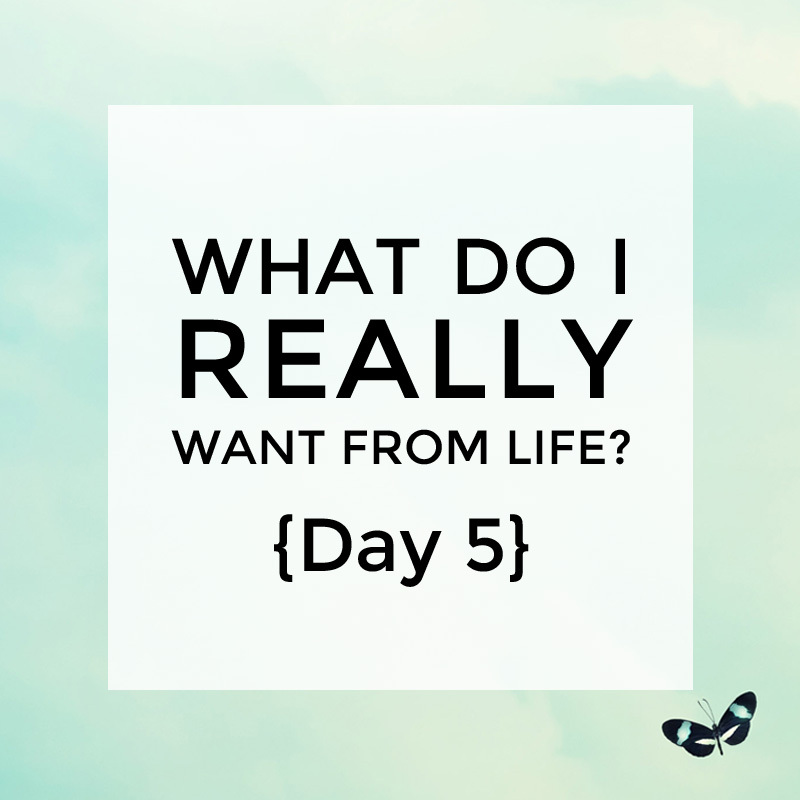 We’re on to the final day of this ‘What do I really want from life’ exercise. And, because I passionately believe in the power of knowing your personality type, today’s tasks are the ones I am most excited about as I feel they are the most likely to generate a serious ‘aha’ moment or two. Especially in light of the things you will have unearthed in the past four days. Task one: Go here and figure our your personality type. Task two: Go here and see what makes your personality type ‘buzzy’. Task three: Go here to download the worksheet for today and (hopefully) come away from filling it out with a giant ‘aha’ moment. If you want to chat about any of the above – please ask any questions/share any thoughts you may have here in the private Facebook group.